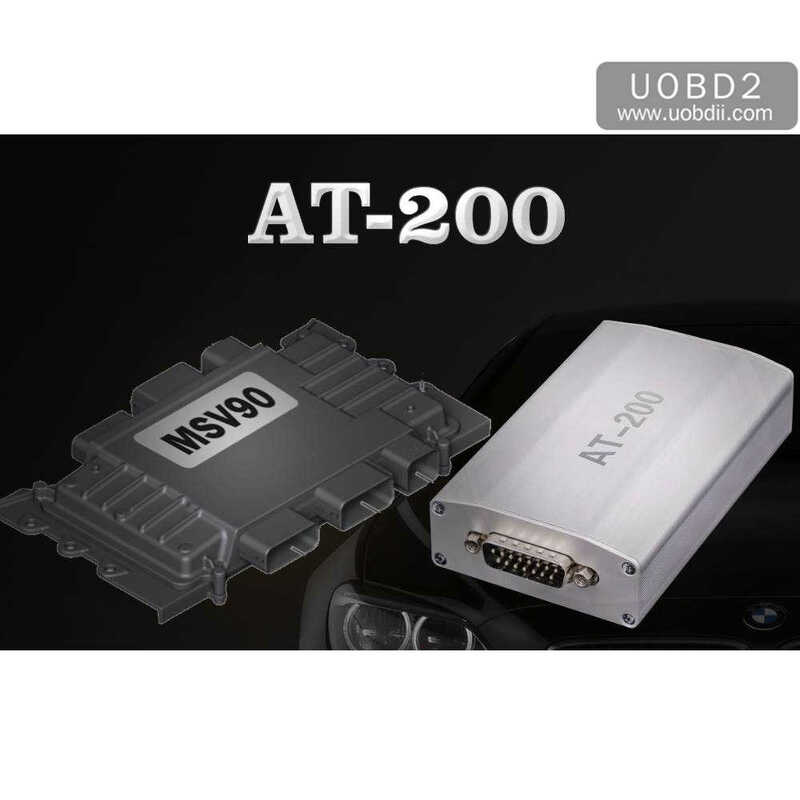 BMW AT-200 ECU Programmer & OBD ISN code reader, imported product at cheaper price. Effectively solve the second-hand ECU matching problem after the damage of the BMW ECU control unit. 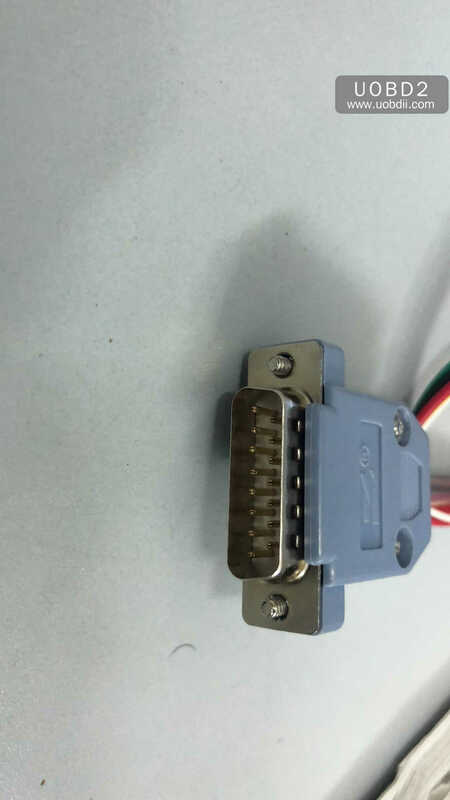 With CGDI BMW AT200, it can directly read the original car computer data and then clone it, it can read and write on almost all ECU types: MSV90 MSD85 MSD87 N20 N55 B38 B48 etc Engine clone. Can quickly solve the problem of data collection of BMW all keys lost, read and write without dismantling, which is more stable and more efficient. 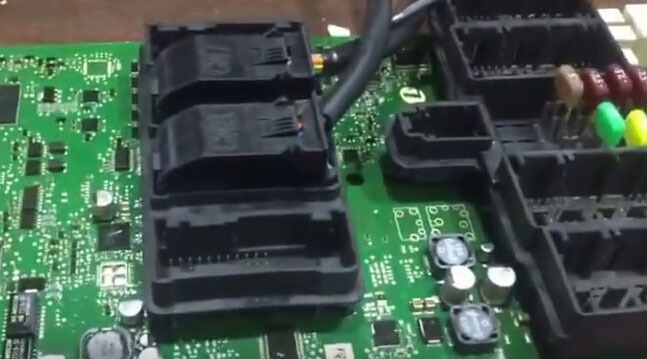 If you want to program new key for BMW 3 Series, 5 Series, 7 Series , X5, X6, GT535, etc with six-cylinder engine, you must OBD read ISN code to program the key. 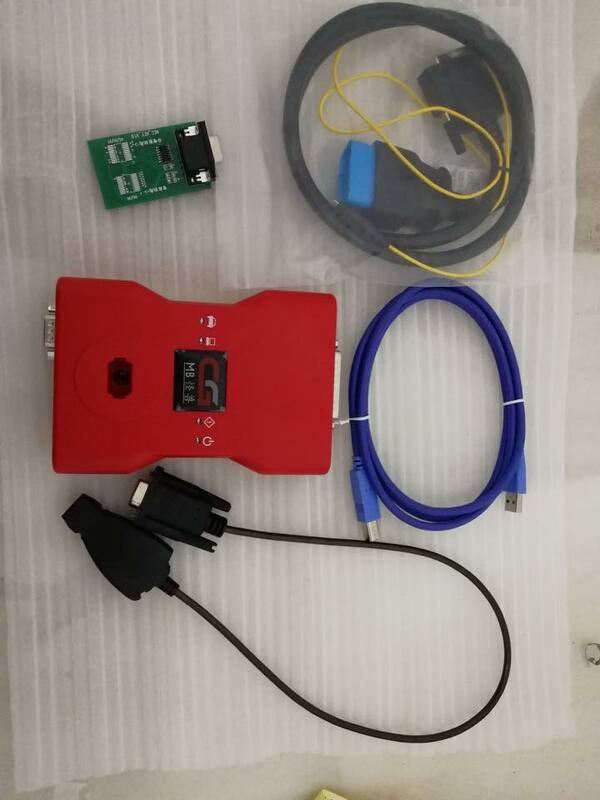 Can work with: Yanhua Digimaster3, CGDI BMW, VVDI, AP etc to program keys. 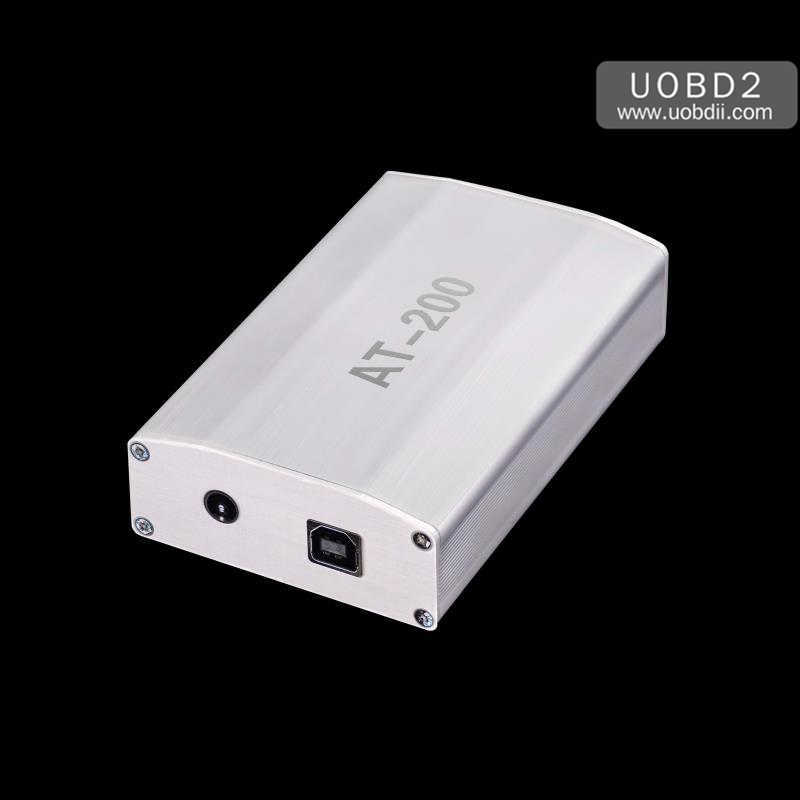 Save money: the same price of similar equipment is very expensive, around 60000USD. 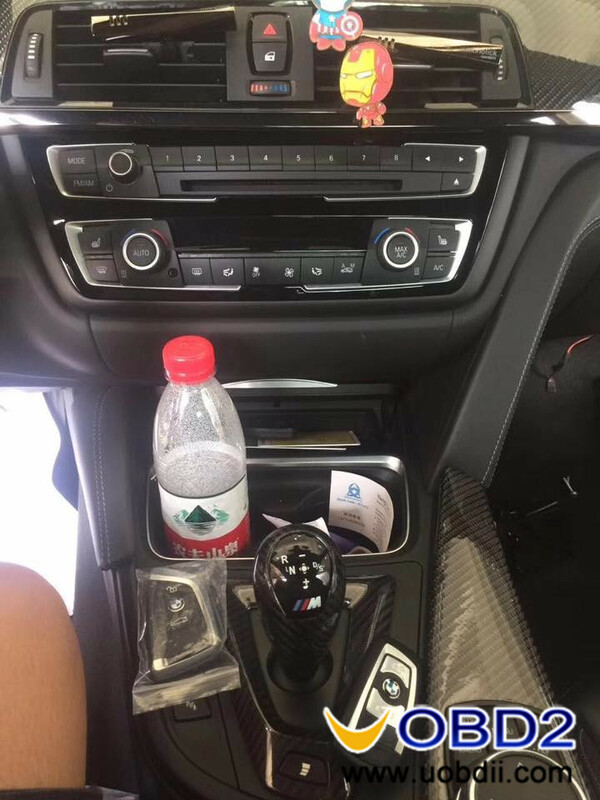 This imported BMW AT200 is stable, high effective and easy-to-use because it passed through strict quality inspection. 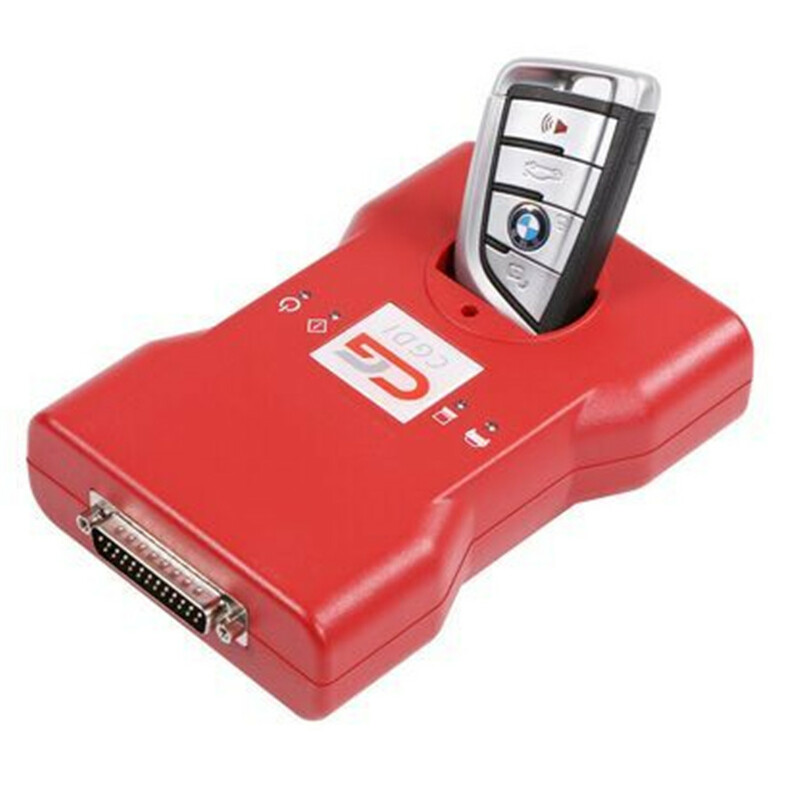 BMW M4 FEM 433MHZ key program with CGDI Programmer How to Use CGDI PROG BMW program F31 smart key FEM how to use CGDI BMW Programmer to do F Series Coding 2018 Newest CGDI Prog BMW MSV80 key programmer without activation CGDI BMW F series programming database free download CGDI Pro Mercedes key programmer software V2.0.0.0 update on 11th Nov 2017 CGDI BMW Pro Program CAS3 MSV80 ECU After Replacement How CGDI Prog programs key on BMW MSV80 CAS4 /CAS 4+ all key lost?